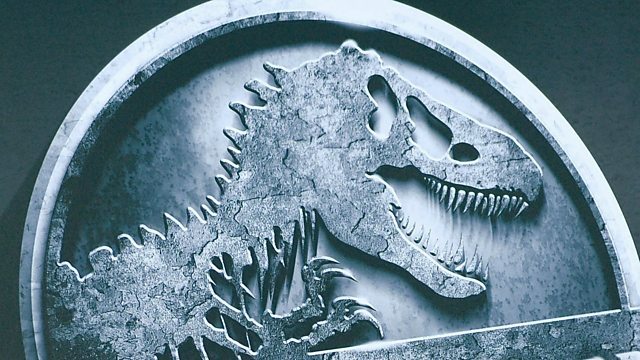 The fourth instalment of the Jurassic Park series is “scientifically more plausible” than its predecessors because it deals with genetic engineering rather than the retrieval of dinosaur DNA, says a palaeontologist who has acted as technical adviser on all four films. “We don’t have dinosaur DNA but we can make transgenic animals,” said Montana State University’s Dr Jack Horner. Dr Horner is currently attempting to recreate a small “dinosaur” by genetically reverse-engineering a chicken. Jurassic World is set 22 years after the original film on a dinosaur theme park island.